Air Thunder is a product of Orpat launched to give superior cooling with elegant design. 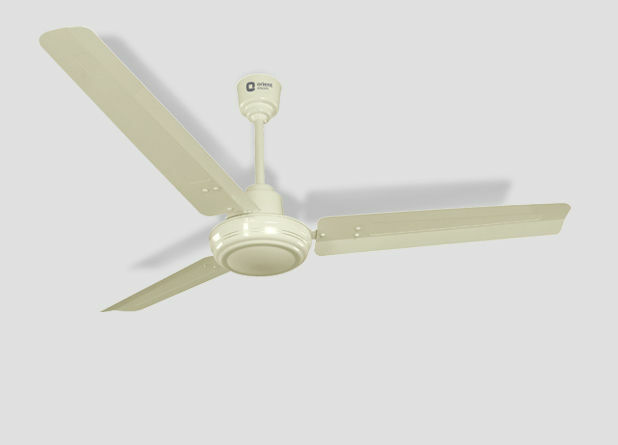 Its sleek and long aluminium blades help in proper circulation thereby cooling the room evenly. The high speed induction motor provides stronger air delivery. It has a very low energy consumption which makes it a good choice to get placed in your room.